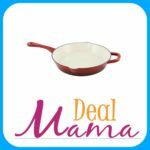 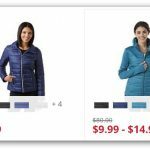 HOT DEAL on this Jump to It! 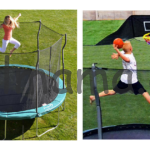 12′ Enclosed Trampoline! 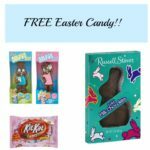 Kmart – Free Easter Candy! 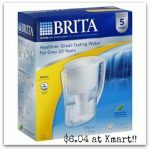 Kmart – Brita Slim Water Filtration Pitcher only $6.04! 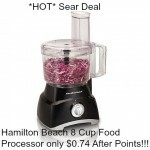 Sears- Hamilton Beach 8 Cup Food Processor only $0.74 After Points!!! 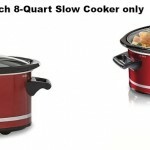 Sears- Hamilton Beach 8-Quart Slow Cooker only $1.74 After Points!!! 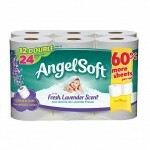 Kmart – Angel Soft Lavender Scent 12 Double Rolls Toilet Paper Just $4.00! 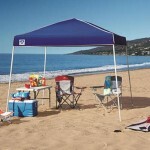 Z-Shade 10’ x 10’ Instant Canopy only $39.99! 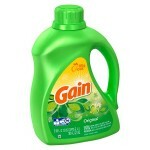 Kmart – Gain Laundry Detergent 100-Ounce Bottles only $1.20!